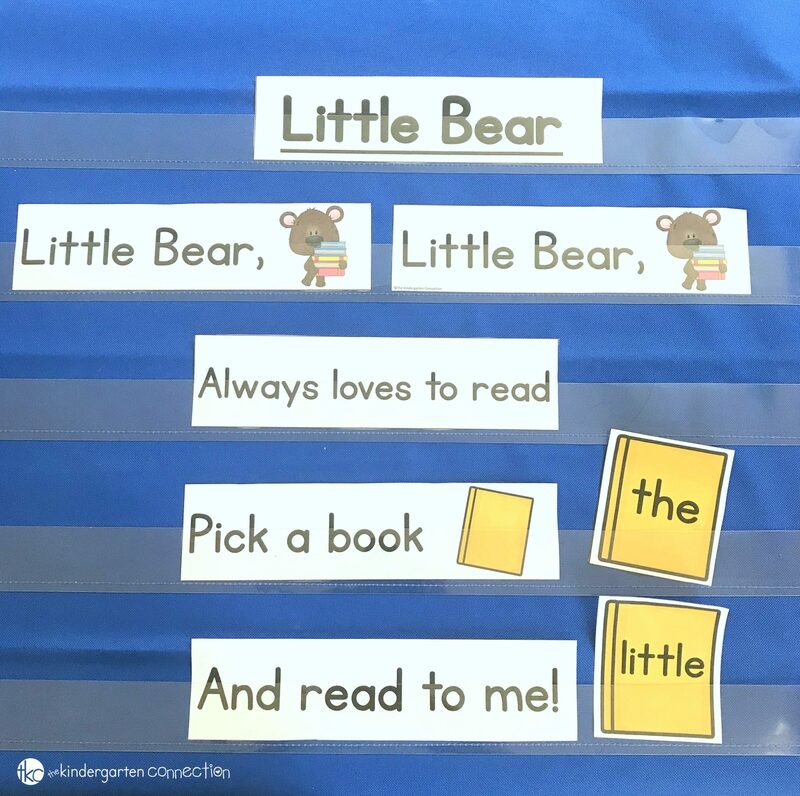 It’s Back to School season, and as you prep your room and resources for the year, you are likely getting some literacy activities set for your students too! 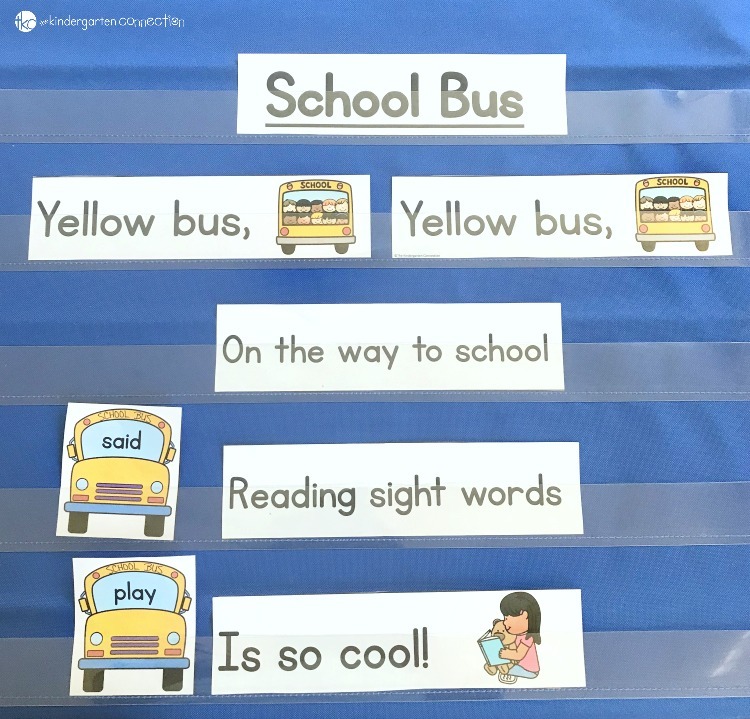 Sight word activities can be tricky to find and set up when you have kids who read at many different levels, but they don’t have to be! 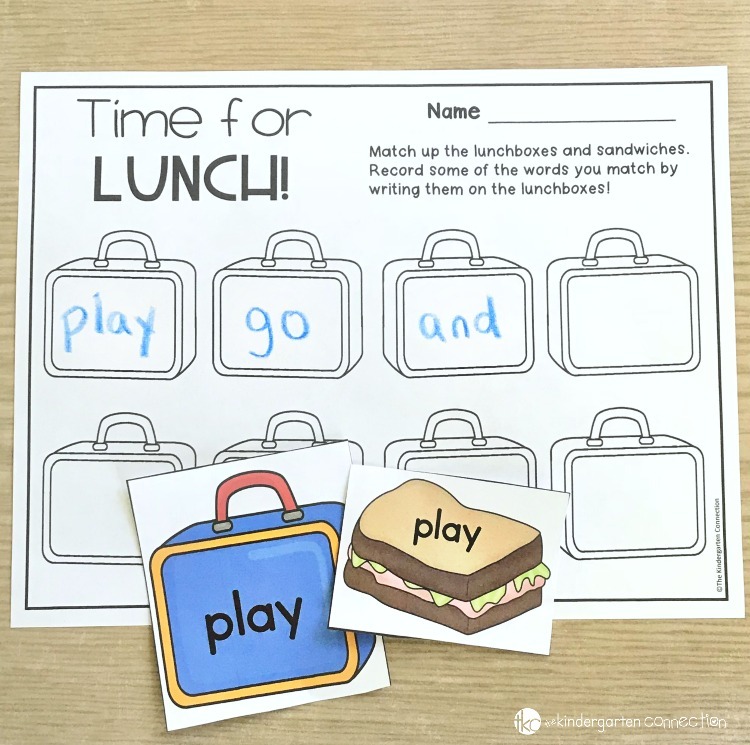 This pack of Back to School Sight Word Games and Centers is editable – the activities work for all learners, no matter what sight words they are working on. 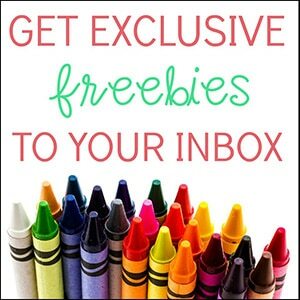 They are a great addition to your Back to School literacy centers, and your students will love the engaging activities! Get the Editable Back to School Sight Word Games and Activities on their own in our TpT shop, or grab Editable Sight Word Games for the YEAR at a steal of a deal and have them for every month! This pack of sight word games is perfect for Back to School, but the best part about it is the sight word games are editable! That means that these sight word games can be used with ANY word list! Simply type the words into the custom list creator at the beginning of the pack, and all of the back to school sight word games are populated for you and ready to go. Are you excited yet? Here’s a look at the fun sight word activities inside. This pack contains 7 engaging sight word activities that are sure to boost your Back to School literacy centers! 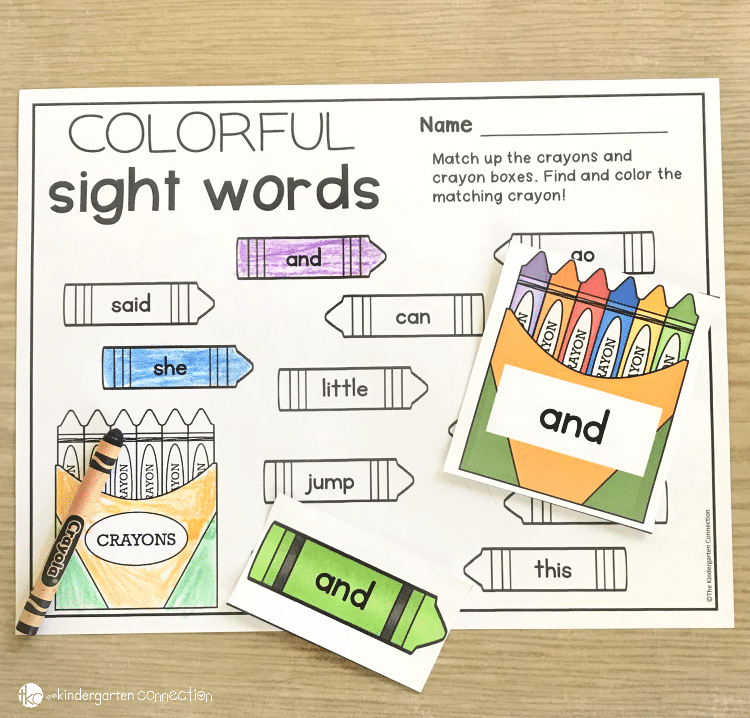 First up is “Colorful Sight Words,” because we all know a brand new pack of crayons is a school staple! Match up the crayons to their boxes, and then if you want a recording sheet, students can color in their matches. Having optional recording sheets for these activities makes them work well for different ages and abilities, as you can use them with or without, depending on the needs of your students. 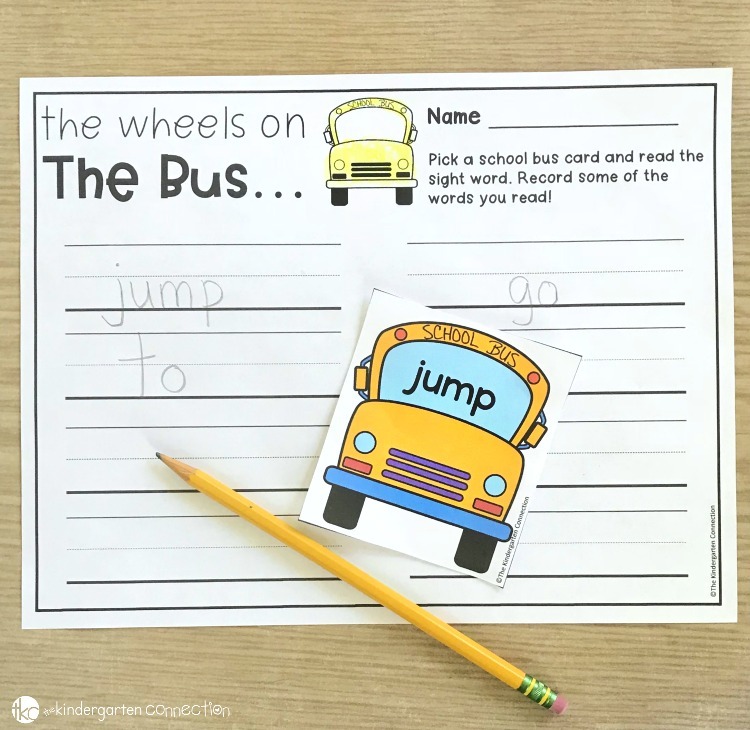 Sing a round of “The Wheels on the Bus” and then do this fun sight word activity! Pick a bus, and work on handwriting by writing the word you pick. You could also choose to print two sets of buses and use it as a matching game! Spell some of your sight words by using the pencils to “write” the words on the pencil pouches! Then, color in your words on the recording sheet. 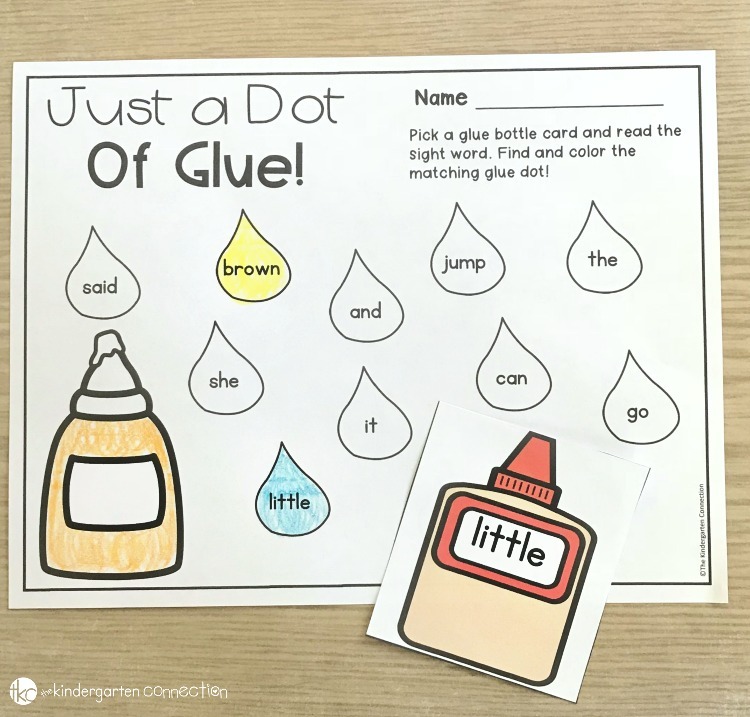 Teach your kids “just a dot, not a lot!” to help them no overuse glue, and then do this fun sight word activity to match! Pick a glue bottle, and color in the matching glue drop. 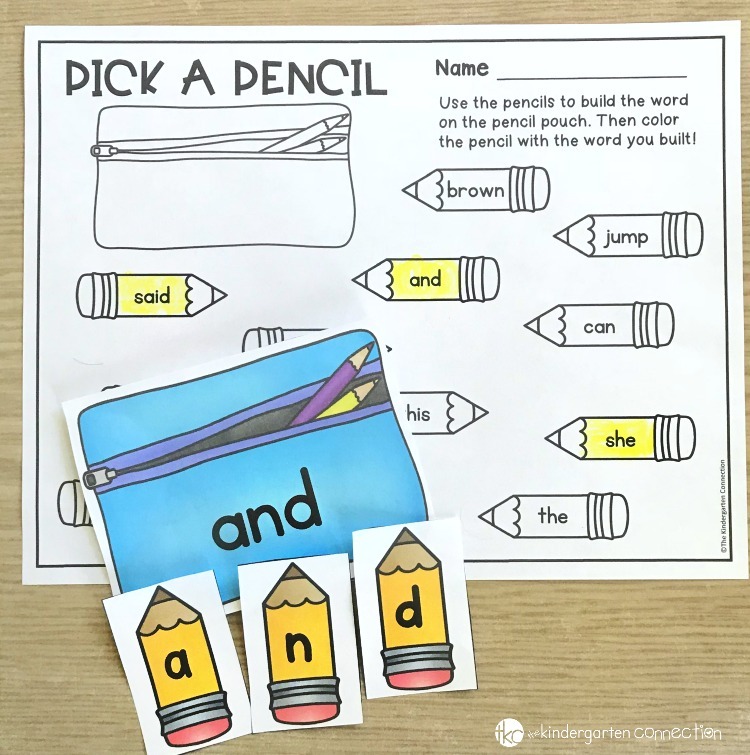 PLUS… probably my favorite part of our Editable Sight Word Center packs are the pocket chart activities! Say the chants together as a class, and then read the sight words. It’s a perfect circle time or morning meeting activity! 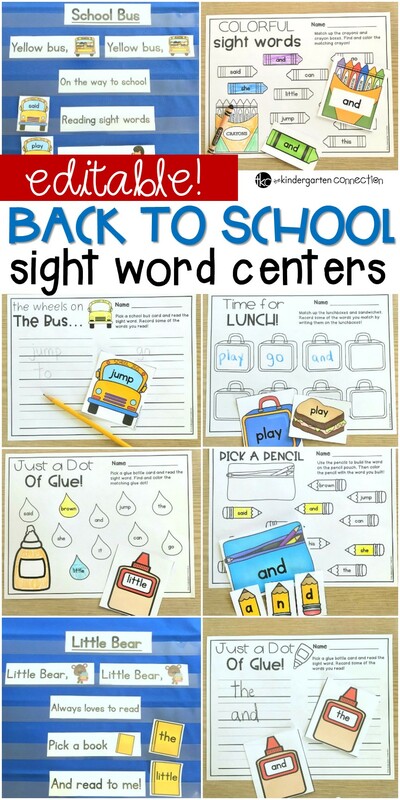 Ready for hands-on, engaging sight word fun, and your Back to School sight word centers all planned for you and ready to go for ANY word list? 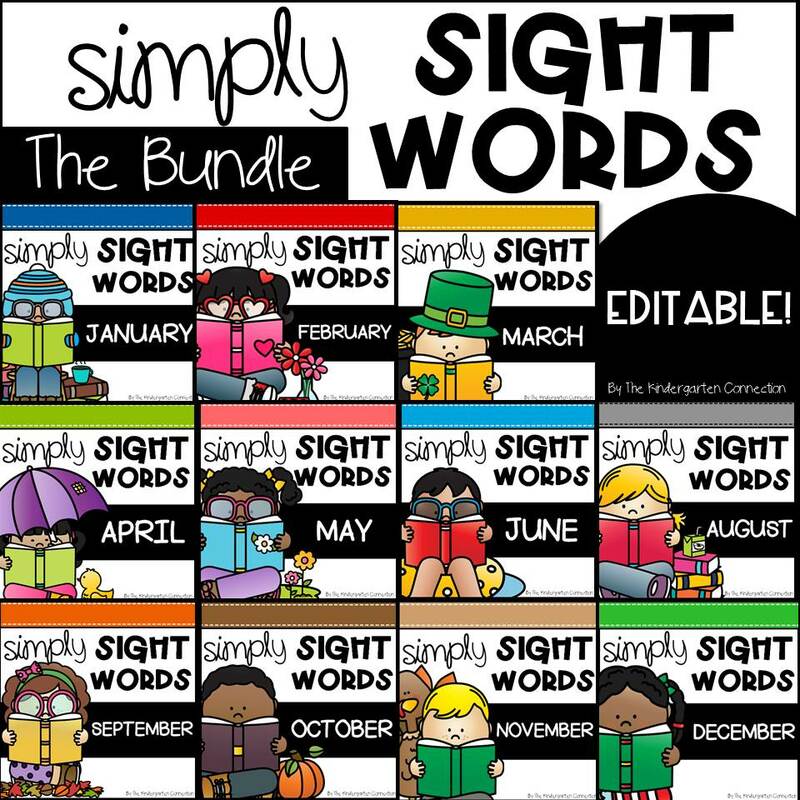 Grab your copy of the Back to School Sight Word Games and Centers on their own, or you can snag them at huge savings with other months of the year in the Simply Sight Words Bundle.